"I've been hiring from AK for years because they've always been great!" "Great Service, Great Staff, Great Van's. Definitely will be back :)"
"Always used this local company. Staff always very friendly and the vans are always clean and well maintained." LOOKING TO BUY A CAR OR VAN. We have a wide selection of cars, vans, minibuses and trucks for sale. Please contact Matthew for more information or have a look at the vehicle sales section above. 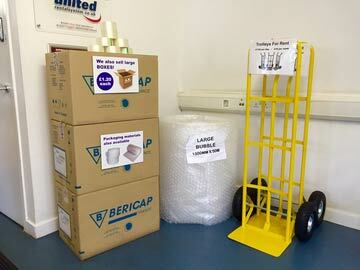 Trolleys, Boxes, Bubblewrap, Tape and various packing material are now available. Toyota Hi Lux Double cab available for rentals. Never get stuck again!!!!! AK Vehicle Rentals are based in Paisley Scotland conveniently located one minutes drive from Glasgow Airport. We have over 100 Cars, Vans and Trucks available to hire making us No. 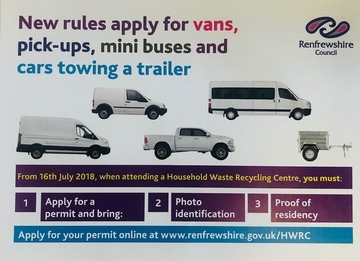 1 in Paisley Renfrewshire Scotland. We provide a wide range of vehicles for hire - cars, vans, trucks and even minibuses. Call us now on 0141 848 1515 (19 Underwood Road, Paisley) to see how we can help your transport hire needs.